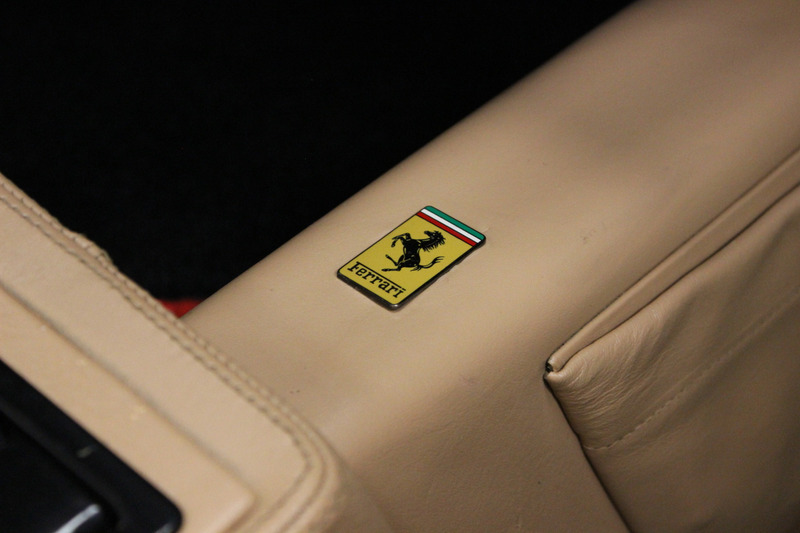 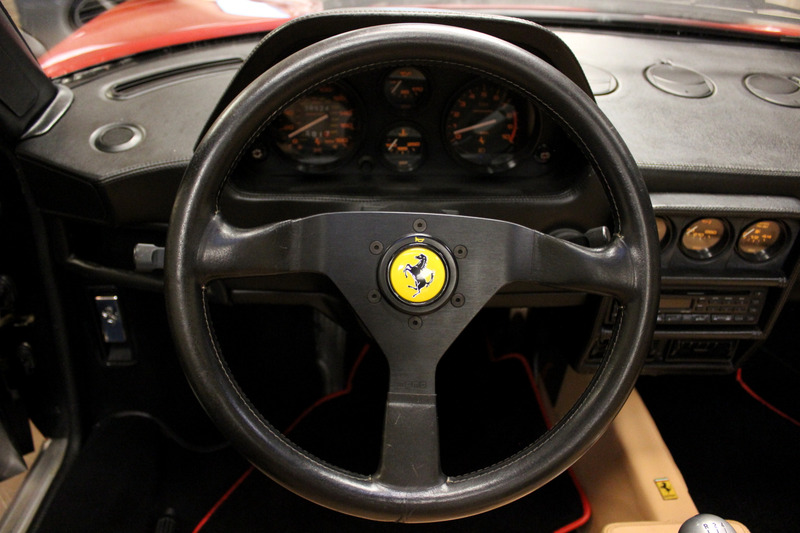 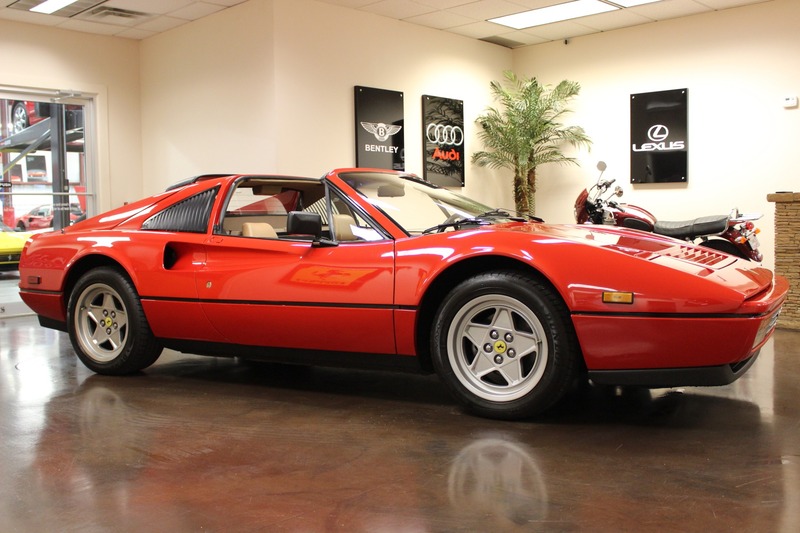 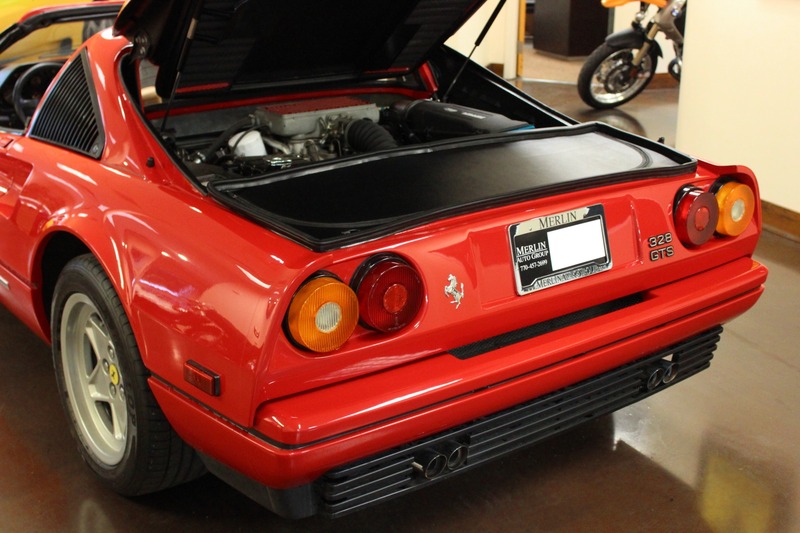 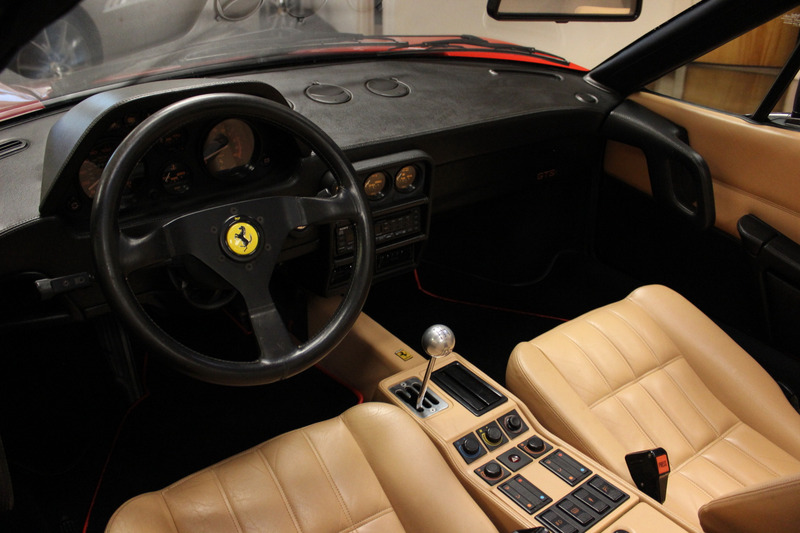 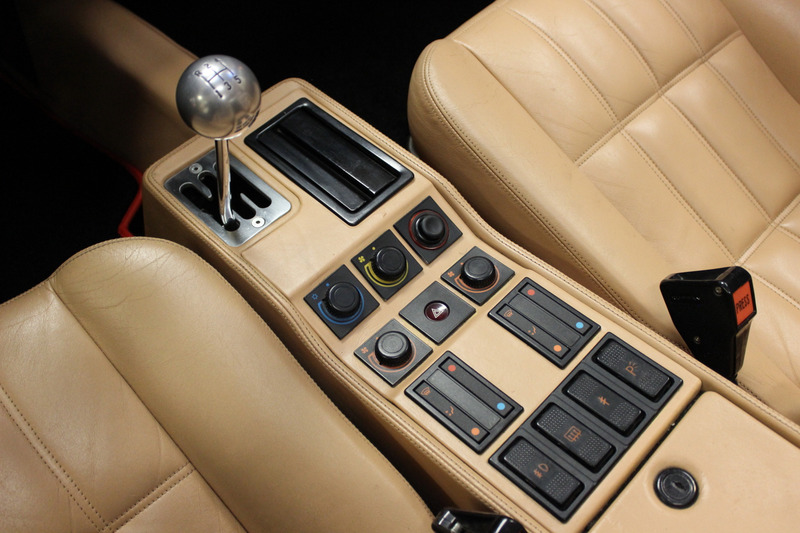 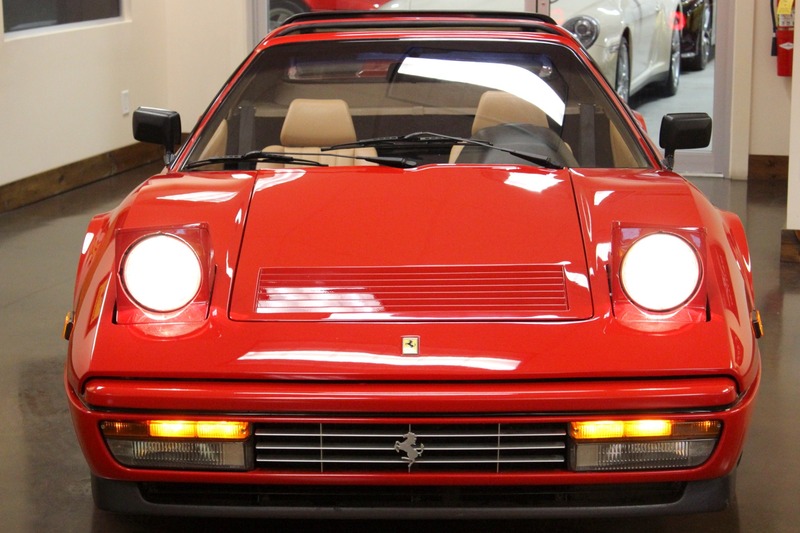 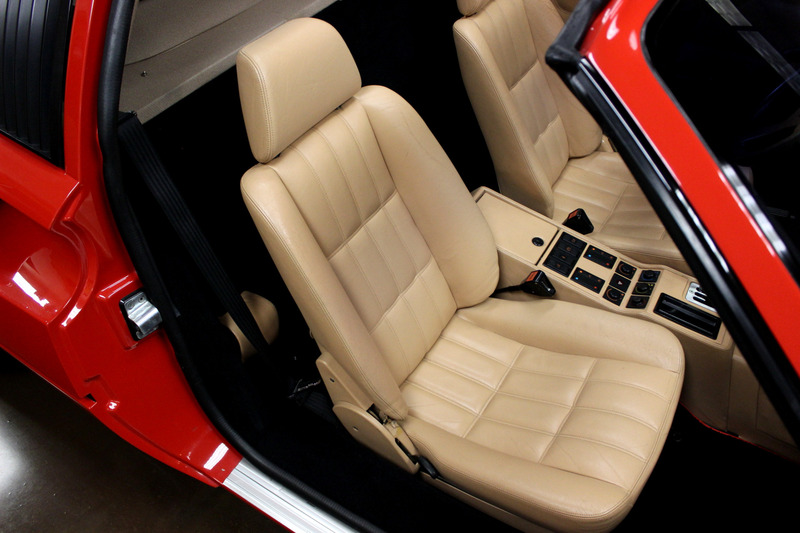 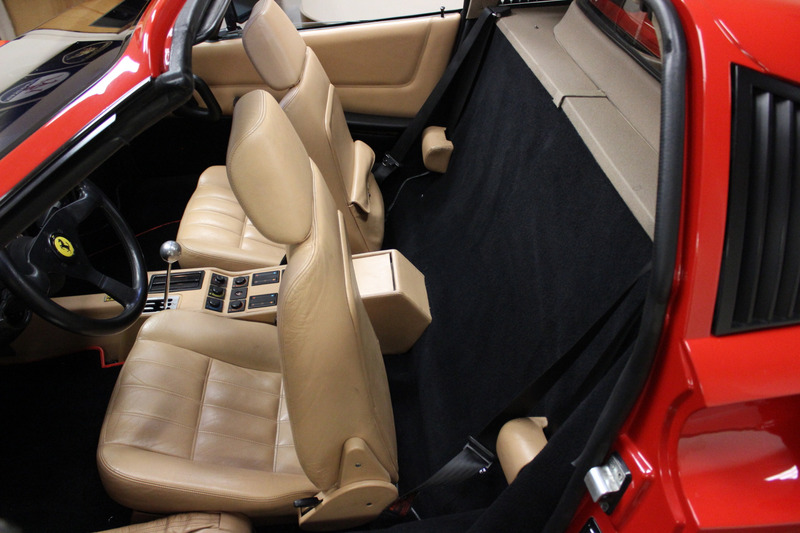 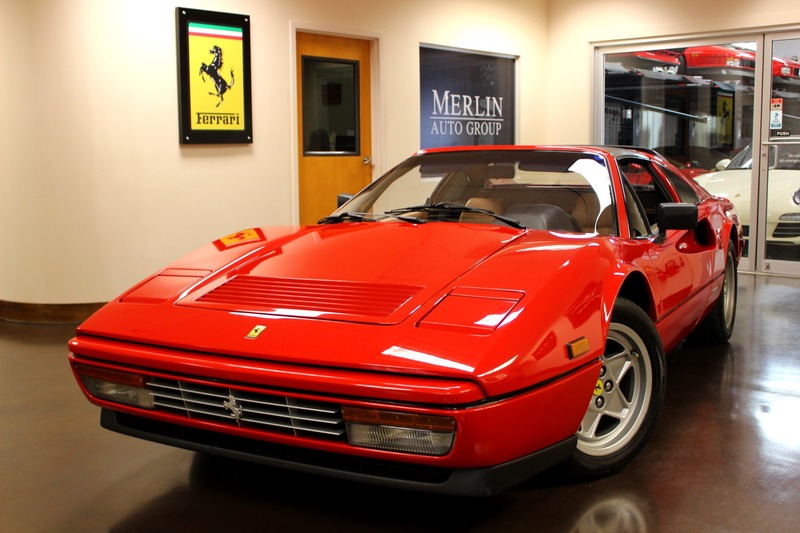 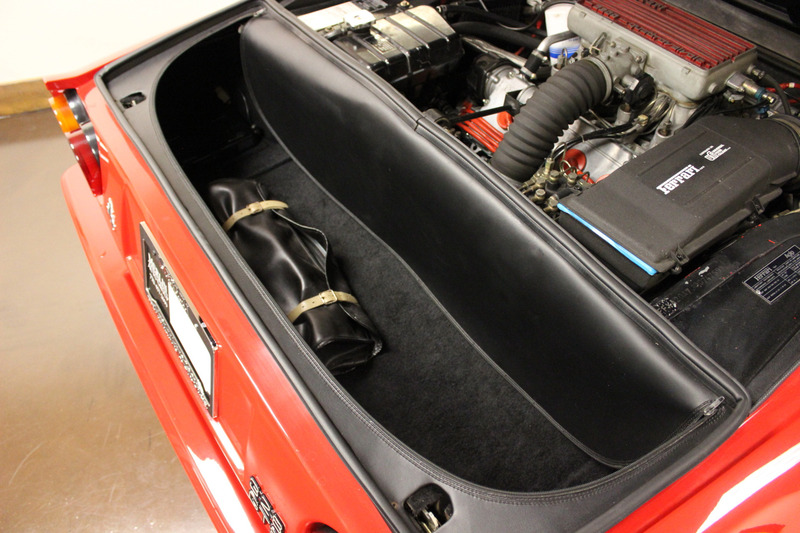 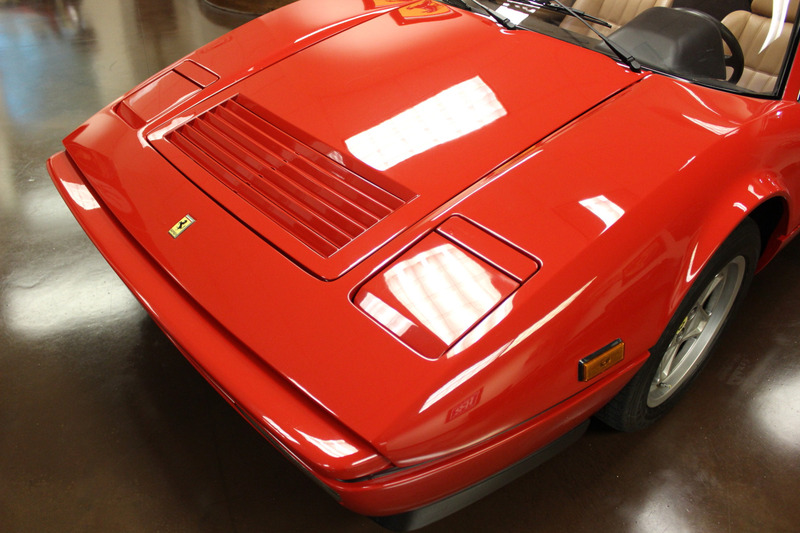 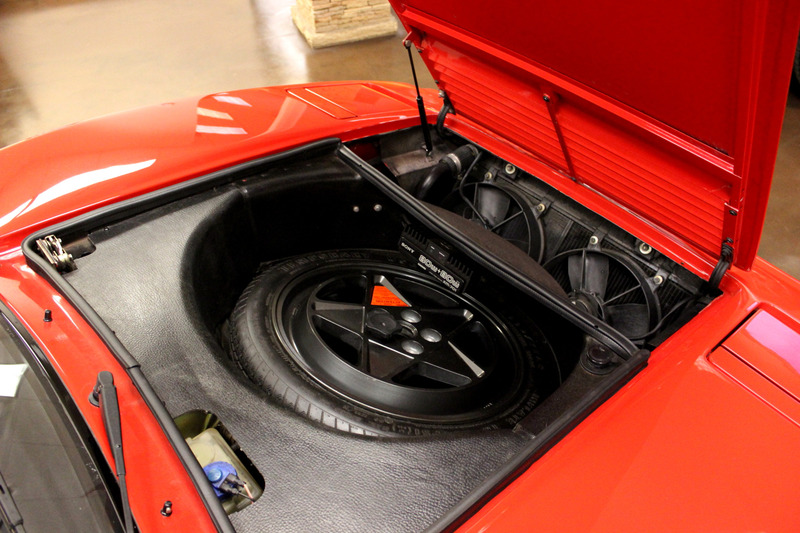 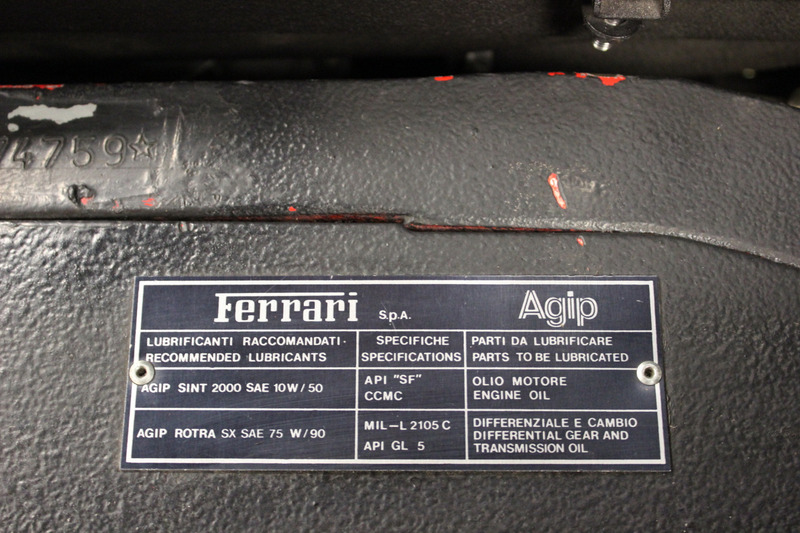 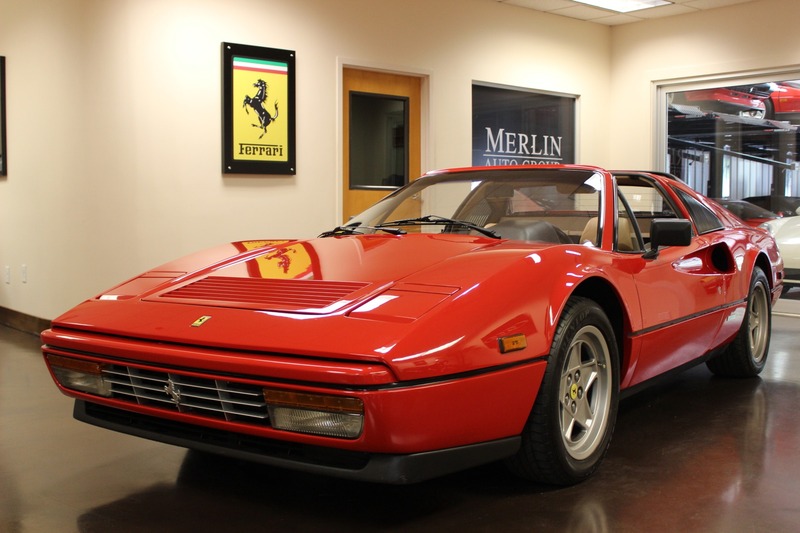 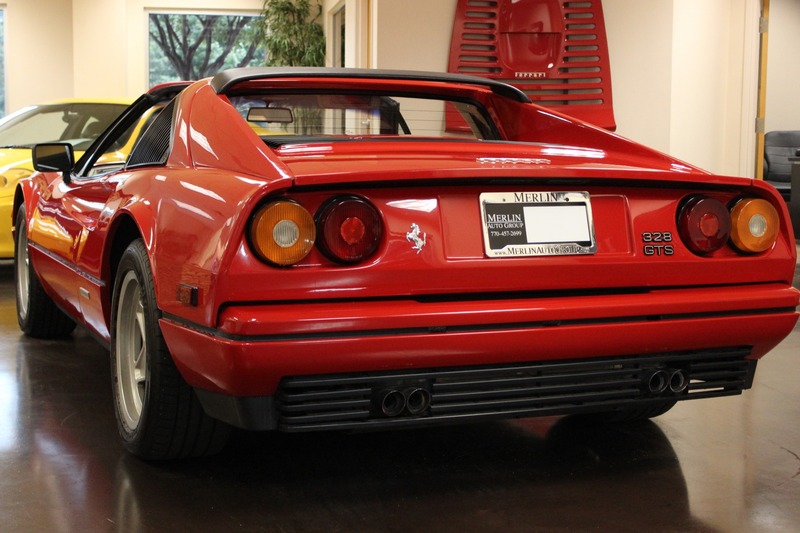 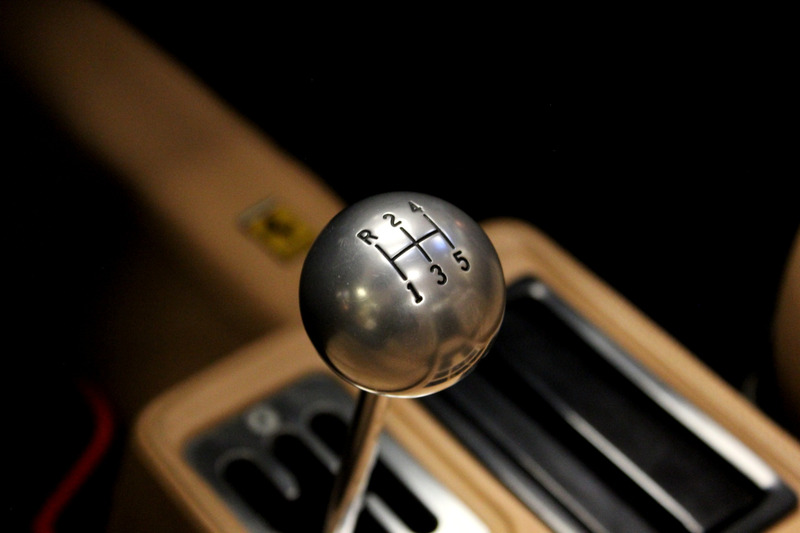 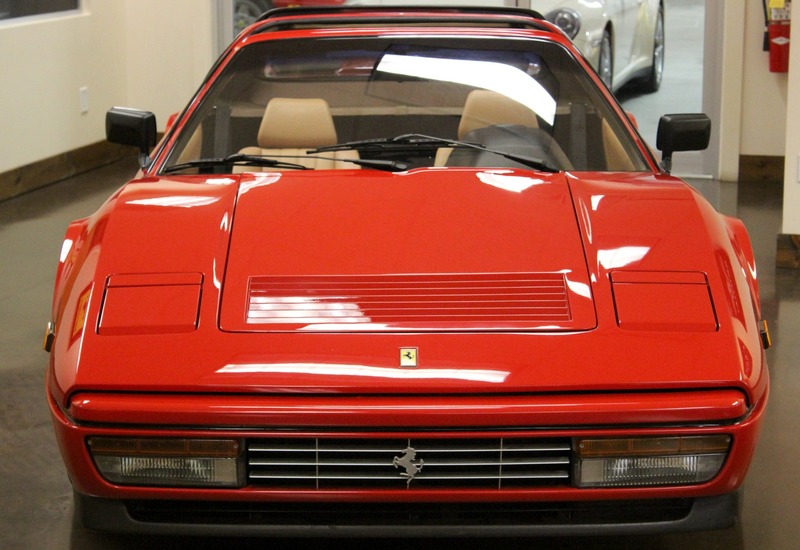 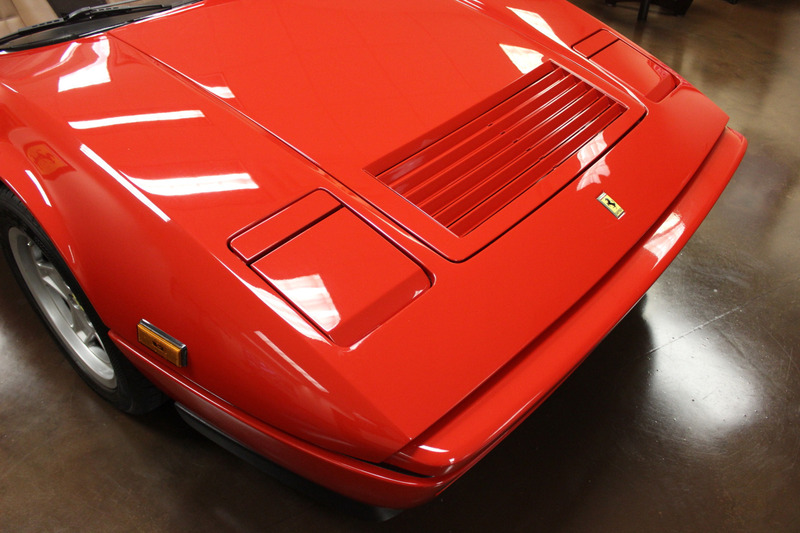 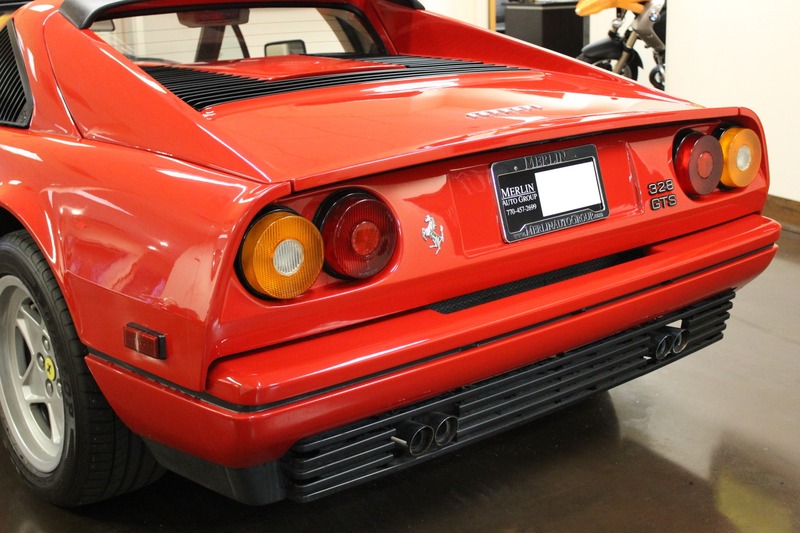 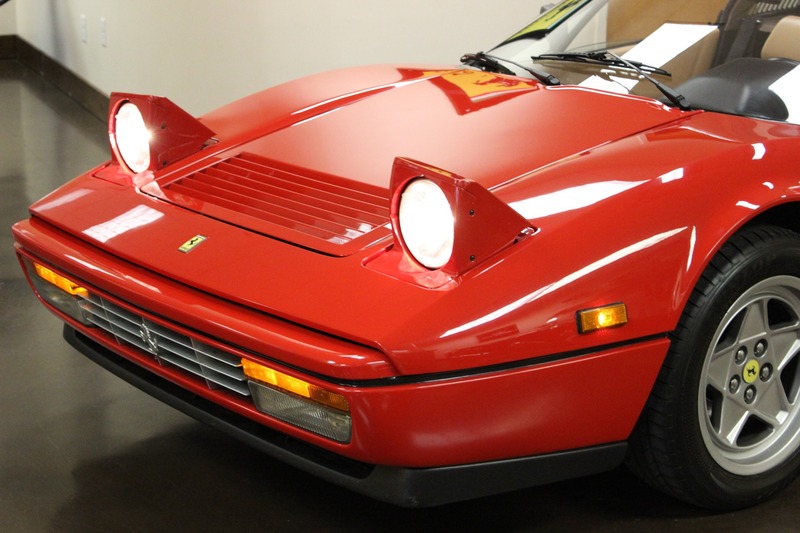 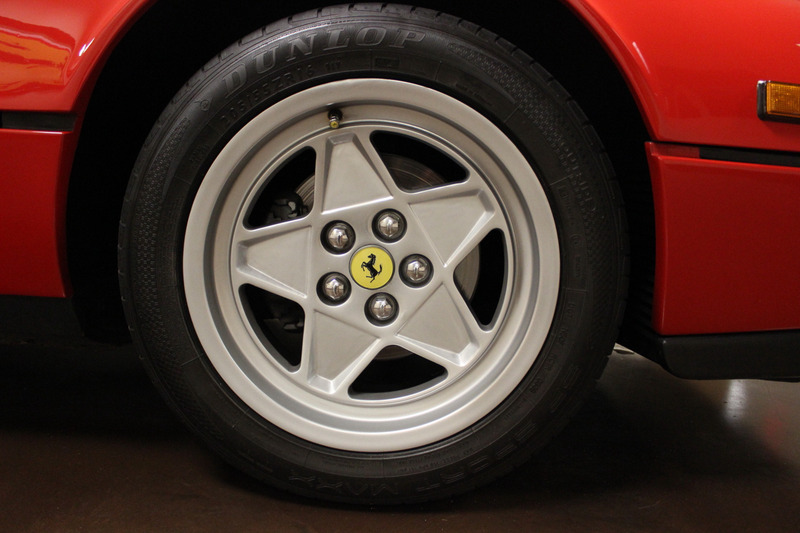 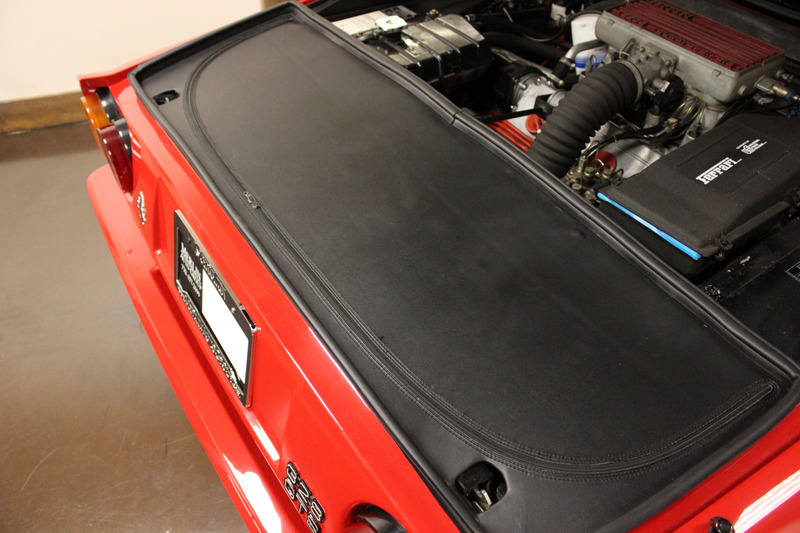 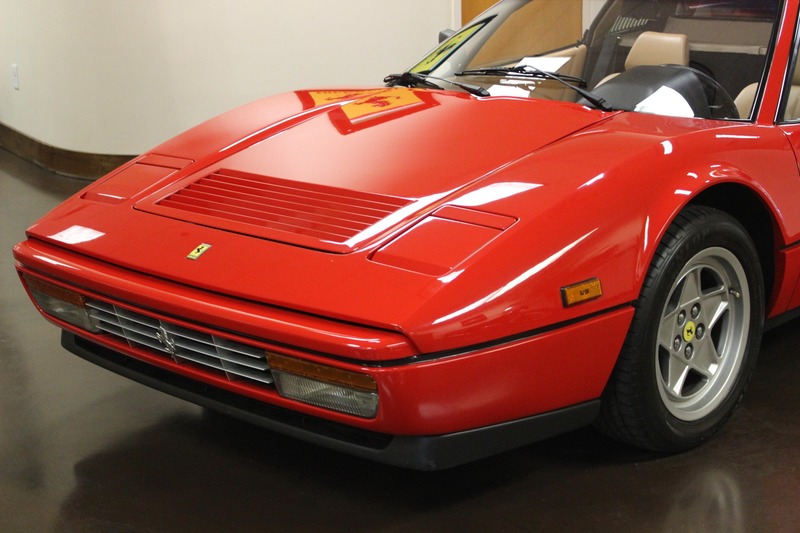 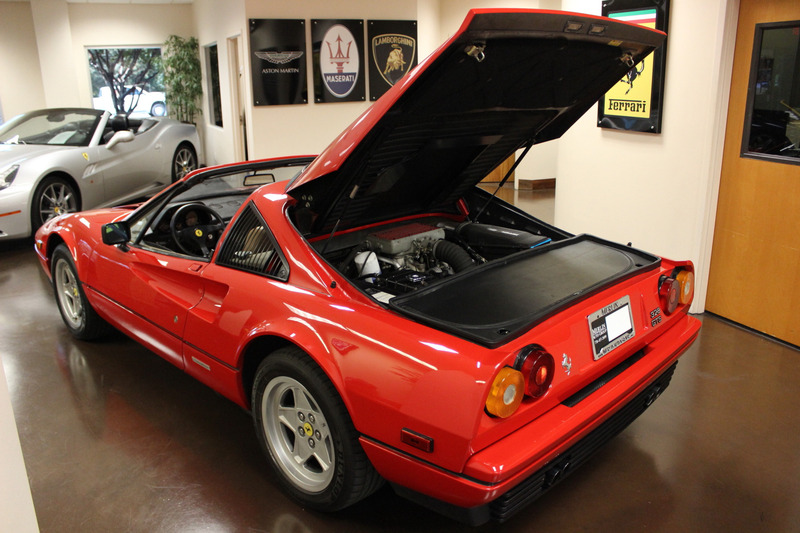 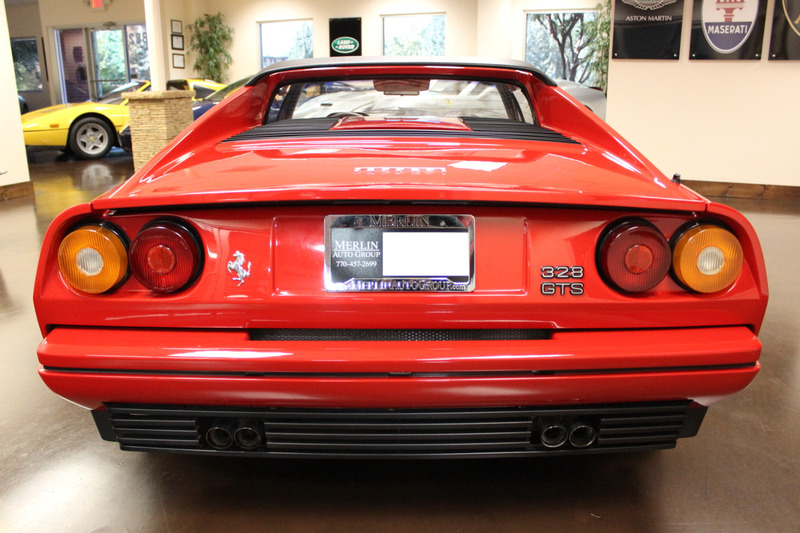 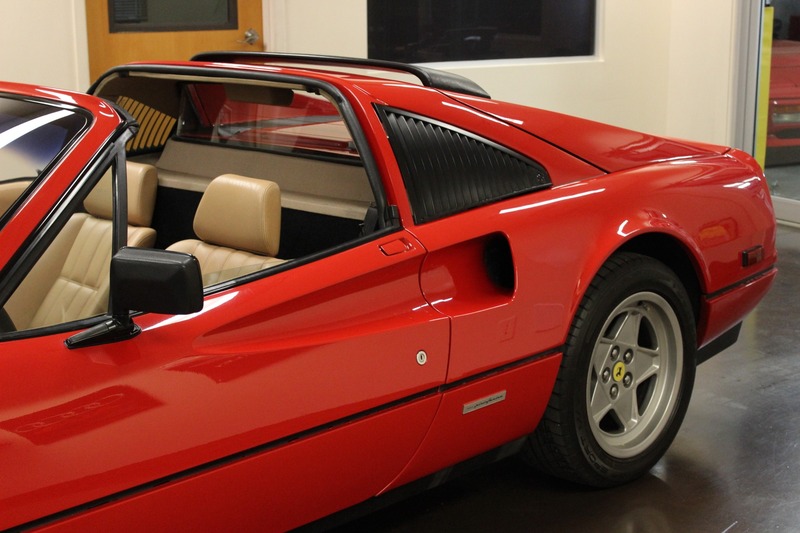 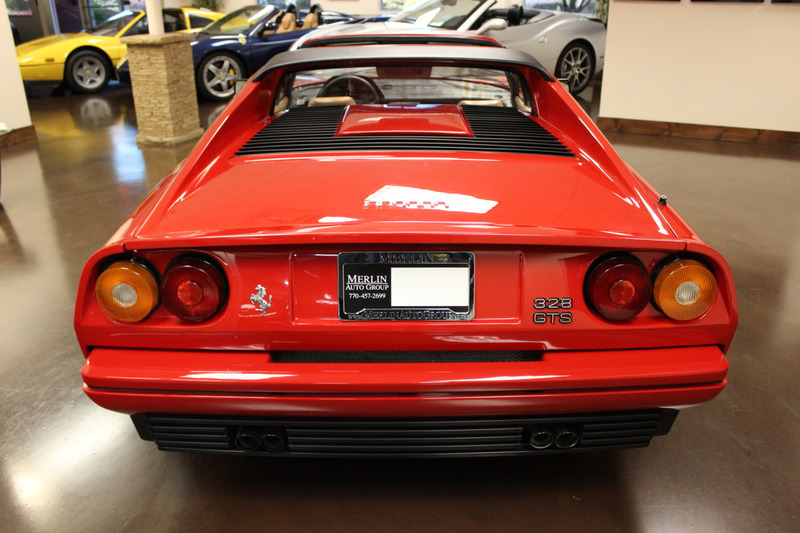 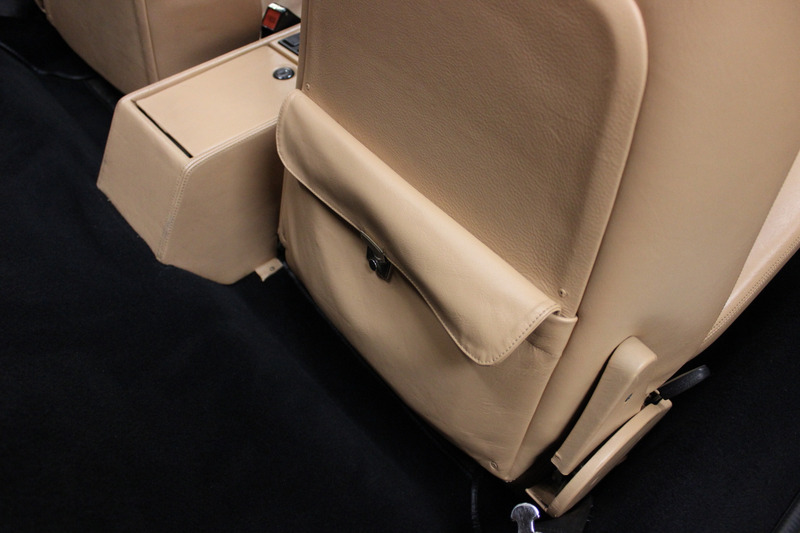 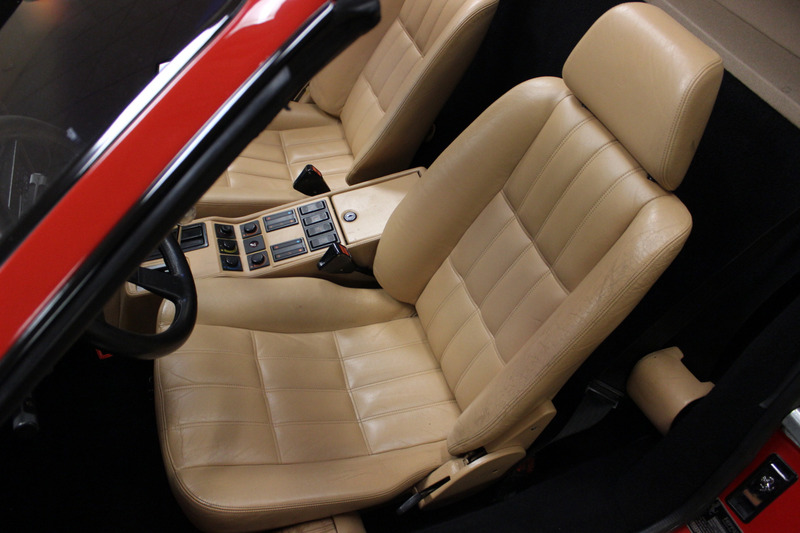 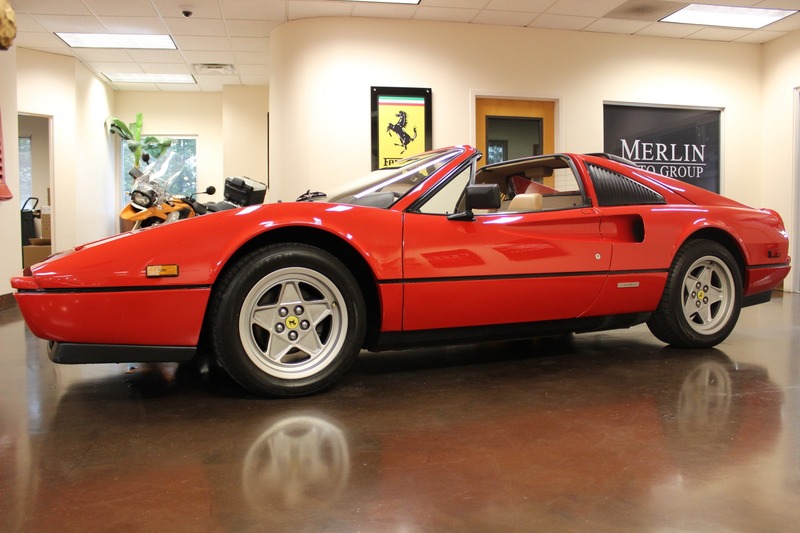 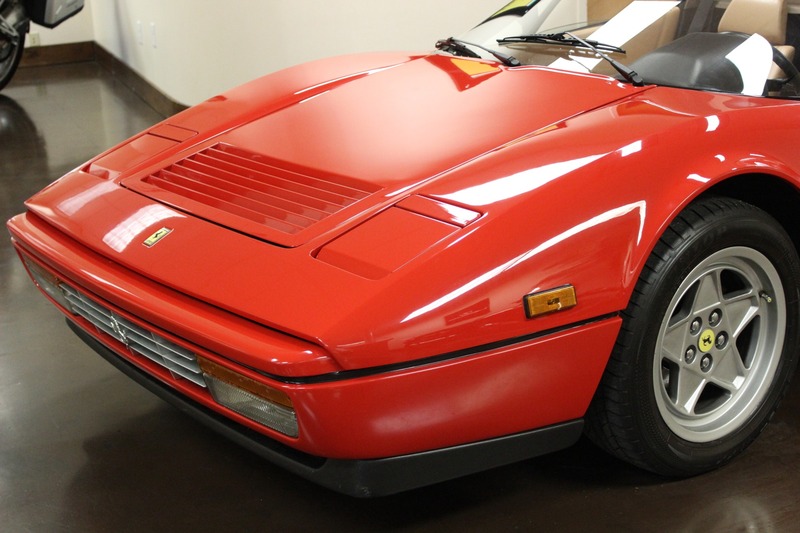 Here we have a 1988 used Ferrari 328 GTS for sale with just 38k miles, finished in the Rosso Corsa over tan leather. 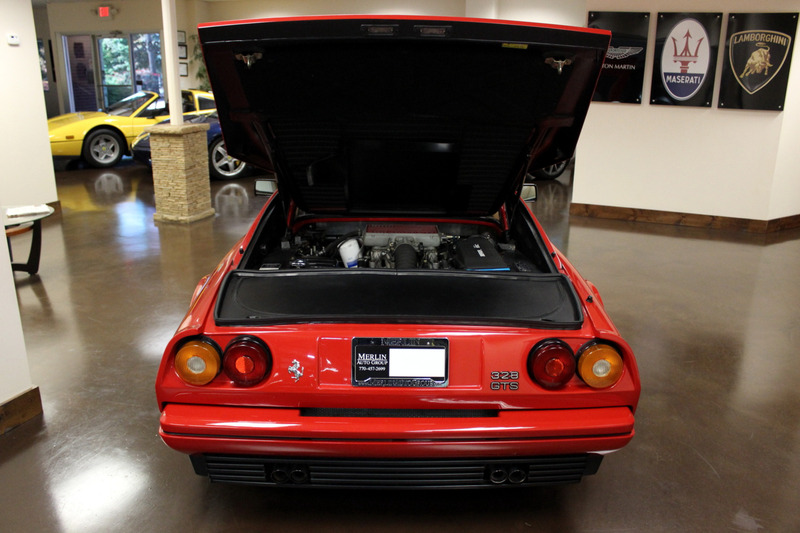 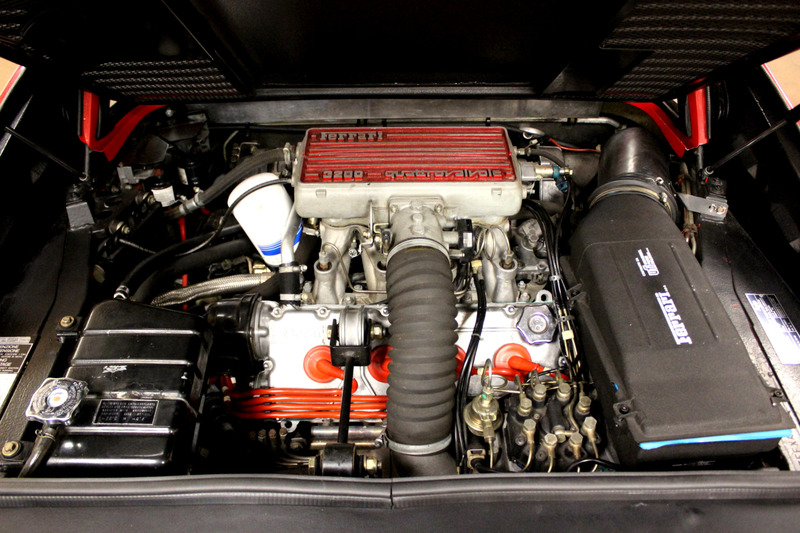 With a top speed of 166 mph, 270 horsepower and 231 lb-ft of torque, the 328's 3.2L V8 engine packs a ton of power. 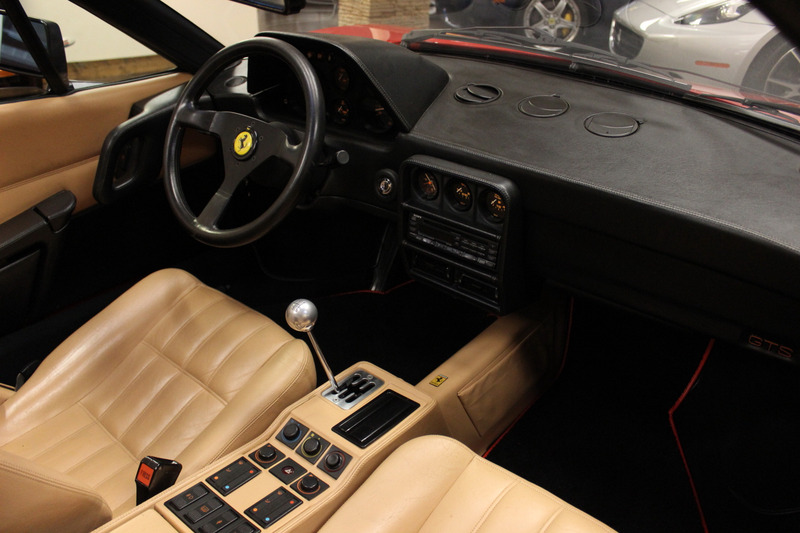 A revised version of the 308, the 328 offered a softer, more rounded shape than its predecessor, as well as an upgraded interior. 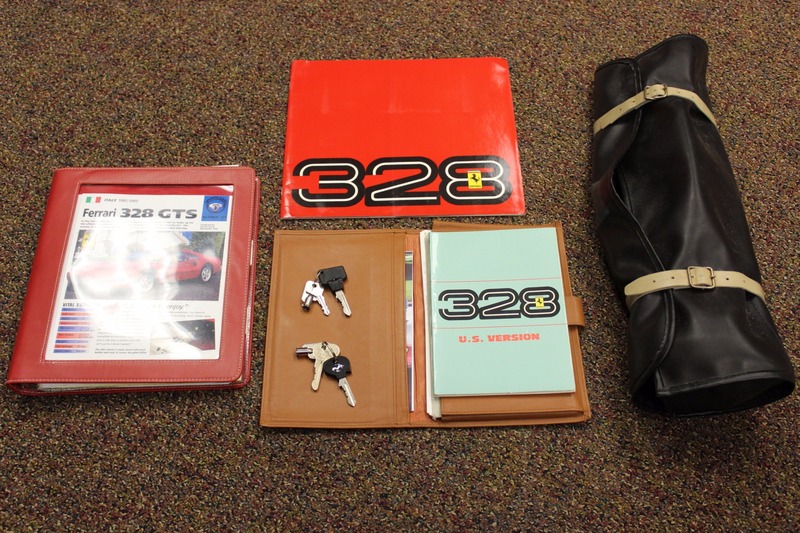 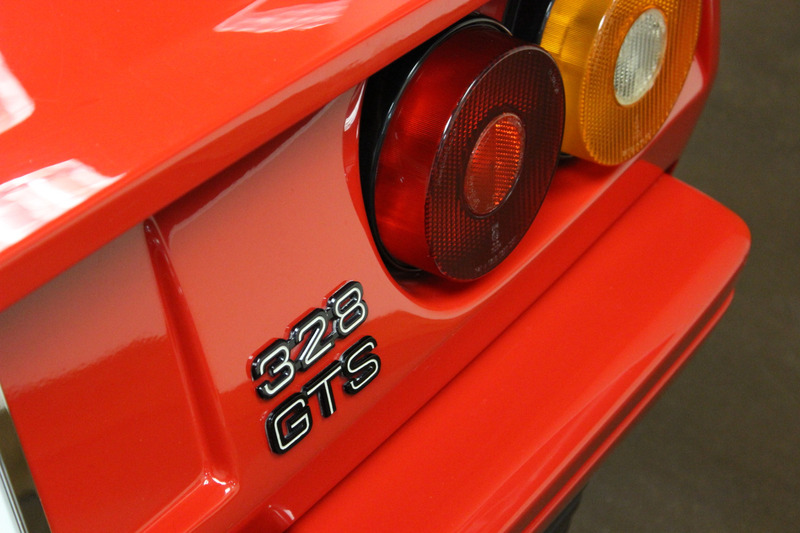 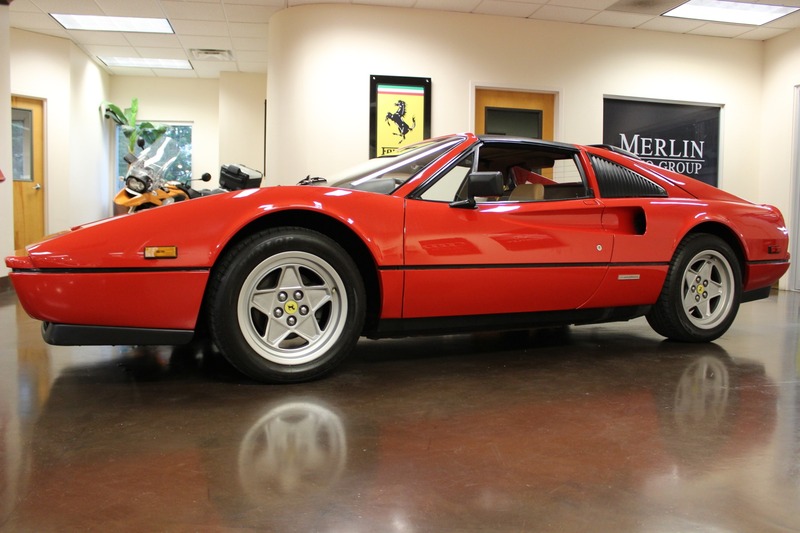 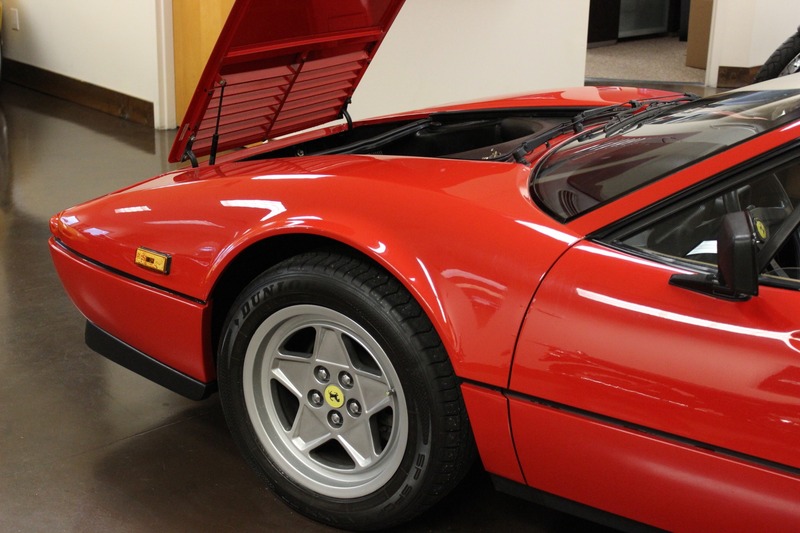 This 328 GTS was just recently traded-in to us by an owner who took excellent care, providing us with the original books, tool kit and keys. 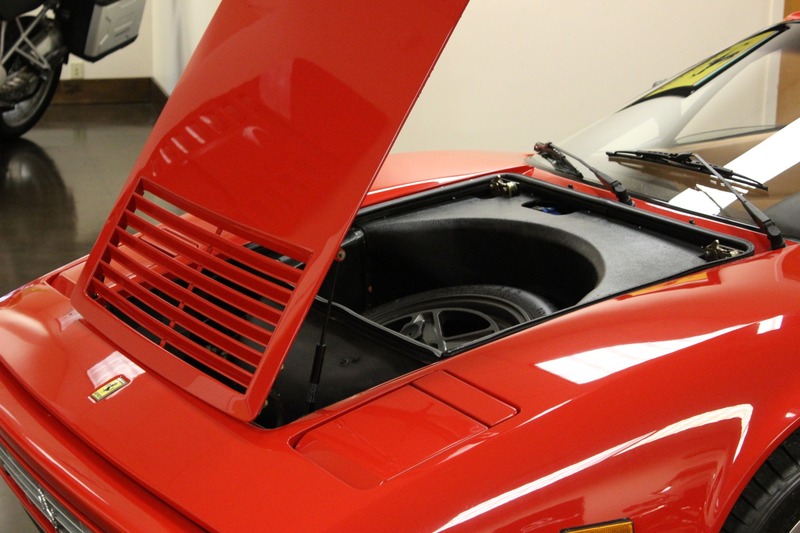 Service records are available upon request.